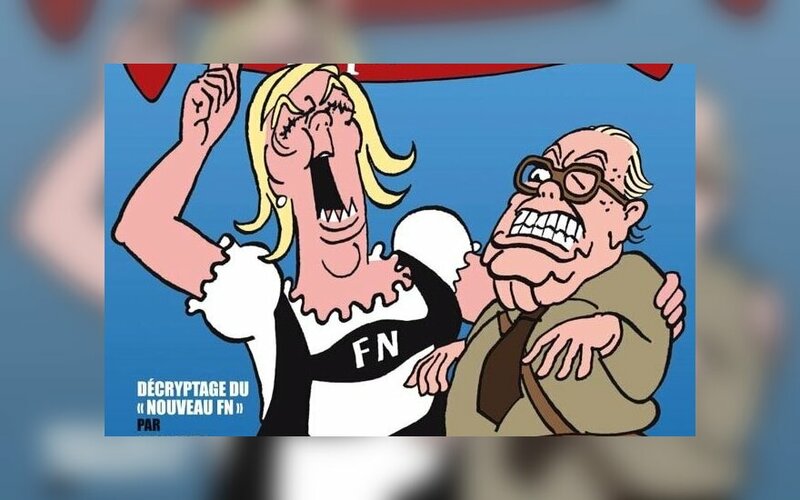 The French Institute in Vilnius is to open an exhibition of the cartoons of satirical weekly Charlie Hebdo next Wednesday. "The exhibition will be on the walls on Tuesday already but the official opening is planned for Wednesday," French culture attaché to Lithuania Lysiane Caron told BNS. The exhibition with no entrance fee will be open until 13 February. In Caron's words, the exhibition is organized for both solidarity and education purposes. Charlie Hebdo was the target of terrorist attack last week which claimed 12 lives. 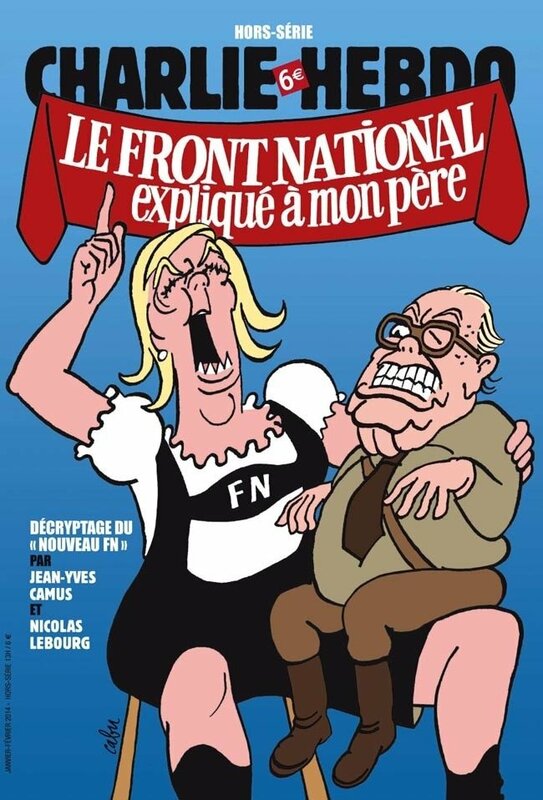 "As a French woman, it is solidarity for me, but my job here to teach Lithuanian people about French culture, so I've chosen covers to explain what Charlie Hebdo was all these years. I would like Lithuanian people to know about this newspaper, because it's not only newspaper with cartoons but with articles too. We will also bring books from the Charlie Hebdo cartoonists who where killed last week," said Caron. A total of 17 people were massacred in armed attacks in Paris last week, including 12 who were gunned down by two armed Islamists who entered the editorial office of Charlie Hebdo. The publication was attacked over the published cartoons of prophet Muhammad.